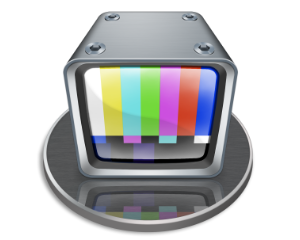 This upgrade is for all owners of an M|80 and who want to upgrade the 8 licenses of MovieRecorder 3 to MovieRecorder 4. MovieRecorder 4.1 and later now can not record to MXF DNxHD in OpAtom anymore, it will use Op1a instead. HOW MANY UPGRADES DO YOU NEED ? You need to order just one upgrade for your M|80. The standard license of MovieRecorder 4 now includes the "Pro Codecs" and "Closed Captioning" options. You do not need to purchase them separately anymore. IMPORTANT NOTE WHEN YOU UPGRADE! We will send you an upgrade file for the dongle serial number that you have indicated in the comments field when placing your order. 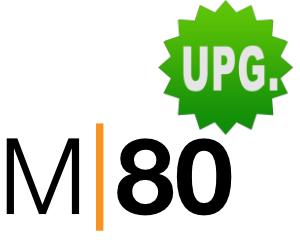 The upgrade procedure can be found here.